comsquare company infomation｜Designing Your Future Communications.｜comsquagere Co., Ltd.
“Designing Your Future Communications.” ? We aim to help our customers shape the future society of dreams with the help of information and communications technology. We aim to contribute to the realization of a “future society of dreams” through the creation of value by utilizing state-of-the-art information and communications technology, bringing change to the business activities of companies and making the life of consumers more convenient and comfortable. We like to think of our company as a "COMmon place" for information, people and companies from the ICT industry gather. This is where, by achieving “COMmunication SQUAREd”, we help our clients create cutting-edge ICT solutions. That is how our company name “COMSQUARE” came to be. and have been advancing together with the evolution of communication infrastructure and terminals. Even nowadays, when many technology companies active in the Web space, our greatest strength continues to be the fusion of CTI solutions and Web solutions. 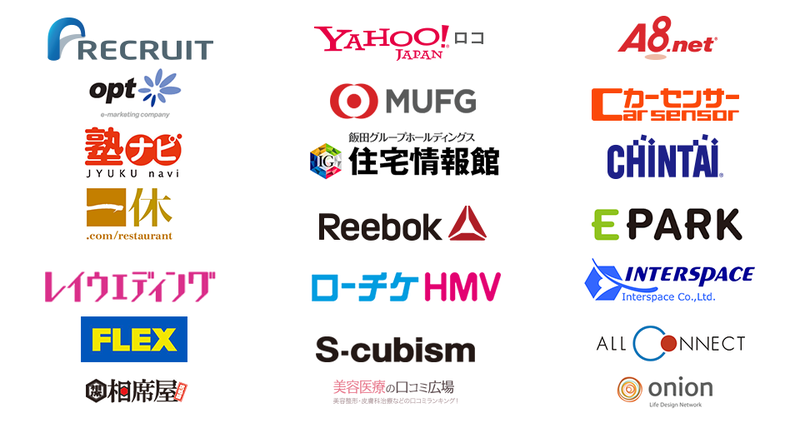 Our unique cloud CTI solutions such as "Call Tracker", "SMS Jiyu-jizai" and "Web Dentsu-chi" are used by many customers. Such CTI solutions require 24 hours a day, 365 days nonstop operation and thus, we have been active in the field of operation surveillance solutions since 1997. Our proprietary surveillance software "Patrol Clarice" was initially developed for in-house use, but after a 10-year continuous refinement and improvement process, we have started commercialization. “Patrol Clarice” has been successfully implemented by over 1,200 companies such as major internet data centers, telecommunication carriers, manufacturers, public and educational organizations. The increasing number and complexity of cyber attacks in recent years brought by higher levels of IT-based operations, the need of coping with technology advancements brought in by cloud/IoT (Internet-of-Things)/AI technologies and the growing difficulties in securing skilled workers have been constant challenges in recent years. Our "Patrol Clarice” operation monitoring product offers a solution for the most recent market needs for technologies such as Cloud, IoT, RPA (Robotic Process Automation), AI and so on. 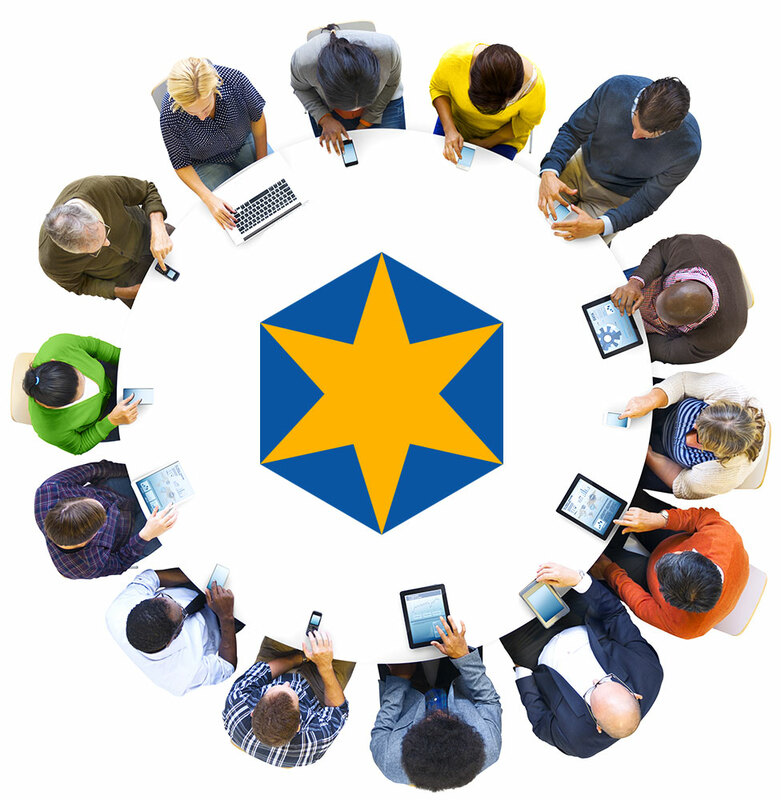 we aim to contribute to the improvement of the business value of our customers. In addition to simply selling our products and services to our customers, we provide flexible customization to the needs of each customer in order to help them take full advantage of the features and capabilities of our packaged products and cloud services. In addition, our engineers are highly familiarized with our products and provide our customers with premium support to assist with the implementation and operation of our products. We can also dispatch our engineers on premise, if required. Through our support services, we aim to maximize the applicability of our products and services by fine tuning them in order to fit every need of our customers and thus adding tangible value to their businesses. We aim to contribute to improving the business value of customers using our ICT technology B2B solutions. and thus help maximize business value and advertising effectiveness. We have a proven track record as the number 1 call tracking service in Japan for over 10 years. Our call tracking solutions have been implemented successfully by over 150,000 companies ranging from web media, advertising agencies to general corporations etc. We own technology patents not only in Japan, but also in the United States, China and the EU. The Cloud CTI Division works on a daily basis with the objective of further accelerating the creation and growth brought by person-to-person communication, while protecting users from malicious/abusive communications. we provide significant man-hours and cost savings. Successfully implemented by over 1,200 companies. Market leader in Japan with our agentless integrated surveillance software. We pride in our continuous effort for over more than 20 years to support our clients with their IT system operation challenges, while keeping up with technology innovation. 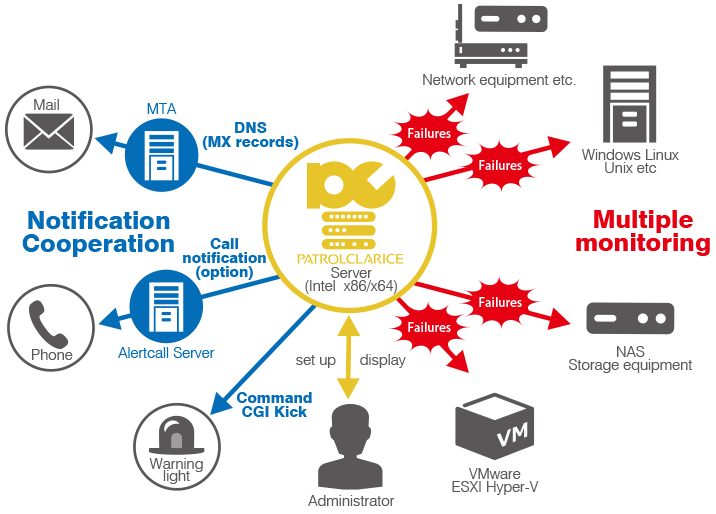 Technology innovations such as virtualization, Cloud, IoT and AI made the operation of enterprise IT infrastructure increasingly complex over the years. By using our high-performance agentless surveillance engine and our proprietary automated operation robot (RPA), we provide drastic reductions of operation processes, man-hours and related costs. In other words, we provide a stepping stone towards an IT operation revolution. We provide support for the creation and development that only humans can do. Development of human resources with high flexibility and adaptability. Our specialties include the integration of CTI, accounting and settlement, operation and system surveillance. We go one step further and provide training of human resources for the operation of our systems. We provide optimal solutions tailored to the needs of our clients. Here are only a few of our clients for whom we have successfully implemented our solutions. Start of Call Tracker 24/365 (non-stop) customer support service. Release of "Patrol Clarice Pro" for data centers and system operators. Start of “Patrol Clarice Premium Support” service. Start of Maintenance operation support / MSP service. Release of "Patrol Clarice Light" (enables the user to complete the initial setup in less than 5 minutes). Consolidation of 24/365 operation/surveillance business. Release of "Patrol Clarice" IoT surveillance module. Release of "Patrol Robocon" - a high performance software robot which automates system operation tasks. "Call Tracker" starts offering service to the integrated management platform "ATOM" for operational type advertising. Establishment of 24/365 (non-stop) in-house call center. Opened of Ginza Third Office. Release of free version of "Log Hunter" ? our log collecting and storing tool. “Call Tracker” - addition of function for short message sending to callers. Name change from "Pay-per-Call" to "Call Tracker". Release of "Keyword Tracker" - a tool aimed to clarify the number of inquiries by telephone from searches and maximize cost-effectiveness. Start of "Alert call" service - a "Patrol Clarice" self-management automatic voice notification service. Establishment of Ginza Head Office. Release of "Patrol Clarice" virtual appliance version. Start of licensing of Government and Academic versions. New version release - Patrol Clarice Ver. 3.7.0. Implementation of “Patrol Clarice” (English version) by Mitsubishi Tokyo UFJ Bank (China) Corporation. Release of beta version of "Pay-per-Call" new service which is able to interpret conversions based on contents of phone call conversations. "Patrol Clarice" full-scale entry on foreign markets with release of English language package. Release of automatic alarm system "Alert Call". Yahoo!Gourmet advertisement service implements “Pay-per-Call” within in its "Call Charge" service. Implemented by UFJ NICOS Co., Ltd. within its “2009 NICOS Digital Value” system. “Pay-per-Call” implemented by NTT Docomo. Launch of "Pay-per-Call" - a system that is capable of measuring advertisement results and effect by telephone. Launch of agentless server / network surveillance tool "Patrol Clarice"
Developed Japan's first large-scale CTI reception system based on Linux, implemented by Lawson convenience store chain. Development and evaluation of VoIP prototype system for PDA. Implemented as part of "2002 Next Generation Base Technology” project of the Information-technology Promotion Agency (IPA) in Japan. 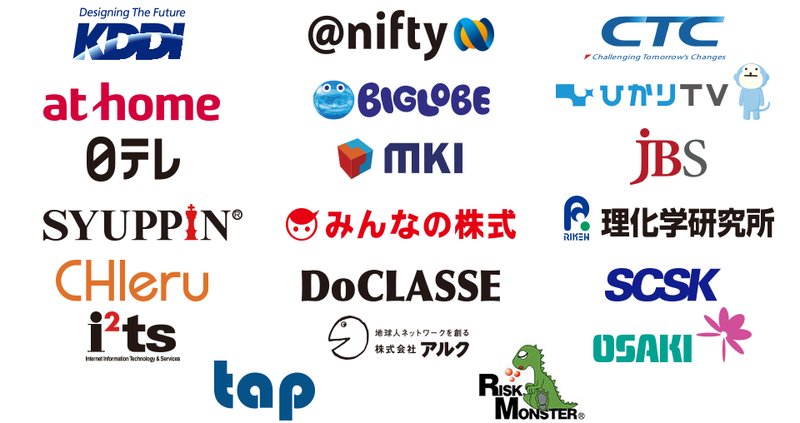 Nippon Shinpan Co., Ltd. (now: Mitsubishi UFJ NICOS Co., Ltd.) implements our authentication and charge system and starts proprietary service branded as "Digicoin." Implemented by NTT at the “Sunkus Fair” at the Nagano Olympics. The service provided automatic publishing on its website of cheering messages sent by fax. Establishment of COMSQUARE Co., Ltd. as a CTI development company.